Drake made it clear that he had squashed his rumoured feud with Puff Daddy. 9. 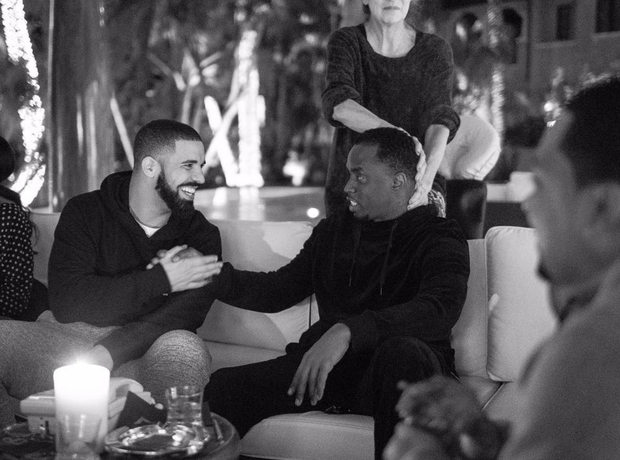 Drake made it clear that he had squashed his rumoured feud with Puff Daddy.